A new Olympus Pro lens is coming! 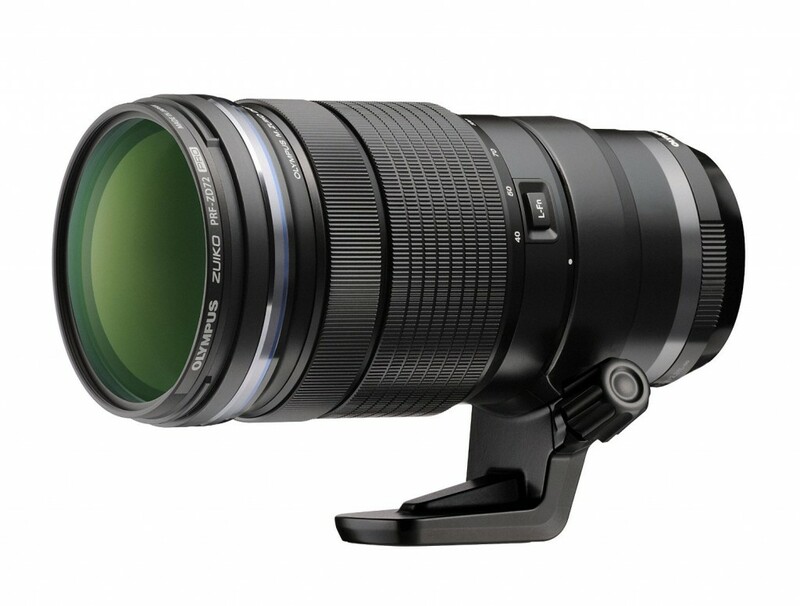 According to the latest rumors from FT2, Olympus is now developing a new 150-400mm PRO Zoom lens. They don’t know the aperture yet. If this rumor turns out to be true, that would indeed be a nice addition to their lineup. We wonder whether this is 150-400 f2.8 or f4? Olympus 12-200mm F3.5-6.3 Lens to be Announced Soon! This entry was posted in Olympus Lens and tagged olympus lens rumors on July 9, 2018 by admin.